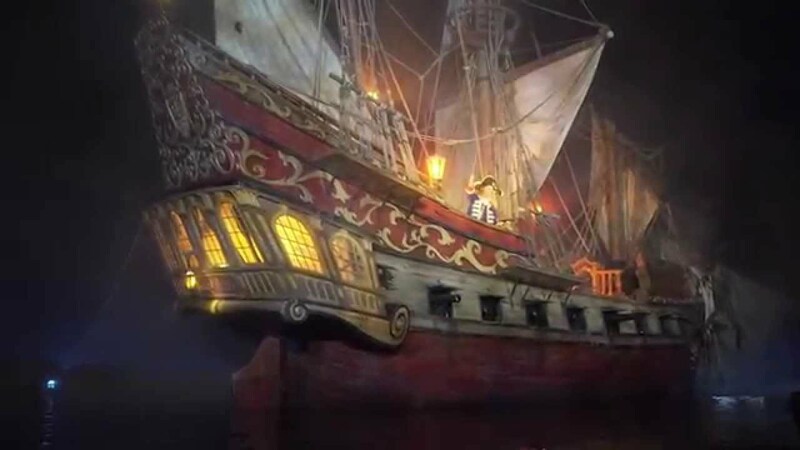 Nov 08, 2017 in "Pirates of the Caribbean"
Pirates of the Caribbean will be closing in February 2018 for a three week refurbishment that is expected to see the introduction of the new auction scene. The refurbishment is scheduled to begin February 26 through to March 18, reopening to guests on March 19 2018. 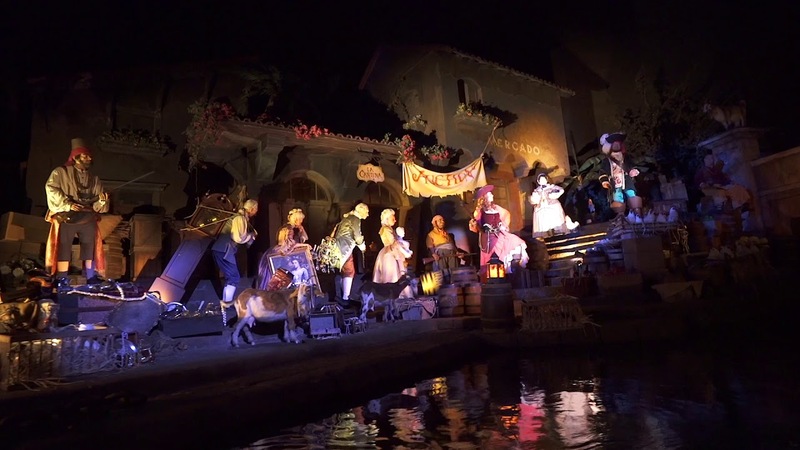 Disney has previously announced that the iconic auction scene will see the redhead play a new role, joining the pirate ranks and overseeing the pirate auction of the townspeople's valuables. A similar scene opened at Disneyland Paris this past summer, and the change will come to both Walt Disney World and Disneyland Resort in 2018. Pirates of the Caribbean last saw a major change with the introduction of characters and elements from the Pirates of the Caribbean movie franchise back in 2006. 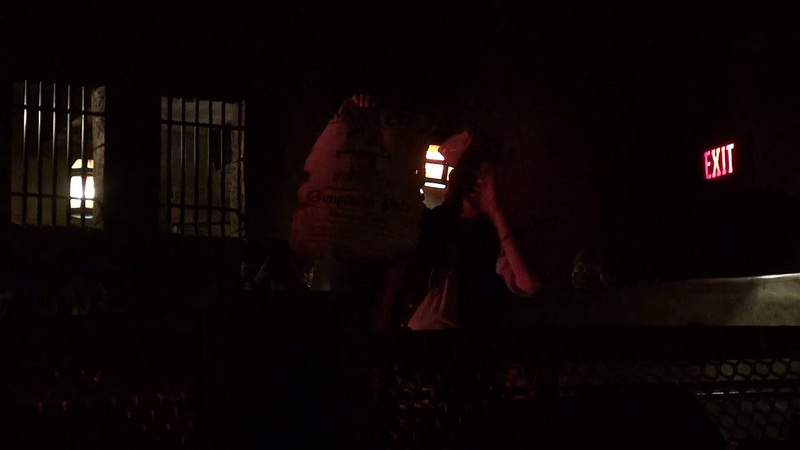 More from "Pirates of the Caribbean"